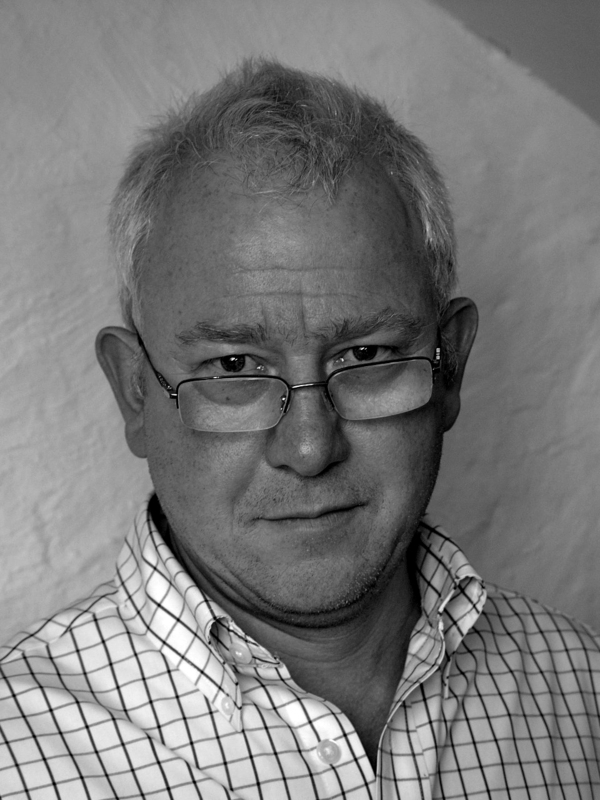 Graham Mort is Professor of Creative Writing at Lancaster University. His short fiction collection, Touch, won the Edge Hill Prize in 2010. His latest books are short story collection Terroir and poetry collection Black Shiver Moss.